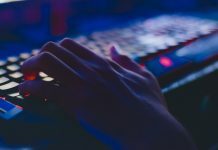 Our privacy has been compromised and at a time when the protection of our data has become one of the main objectives of a few companies; we can not stop compiling some of the extensions that will help you keep this type of infractions at bay. 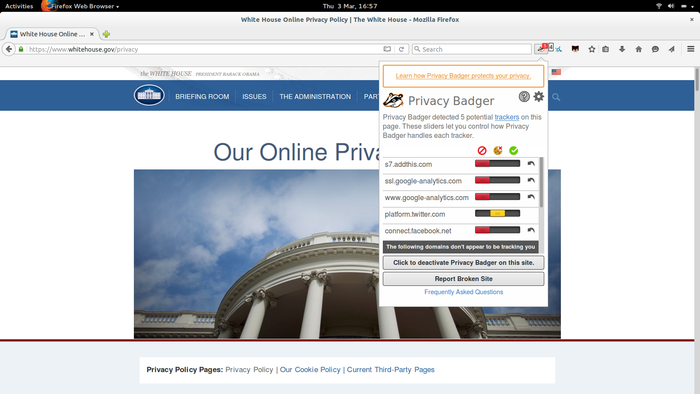 One of our favorites, Privacy Badger is an Electronic Frontier Foundation(EFF) service that blocks ads (but is not an ad blocker ) and third-party trackers to prevent intrusive, “inherently objectionable” invasions. 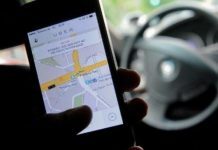 “We also want to create an incentive for advertising companies to do the right thing,” say their developers. The extension includes, in addition to the list of blocked tracking elements, a classification of them in different categories – and colors – depending on their severity and can be deactivated for specific pages. It is available for Chrome and Firefox. 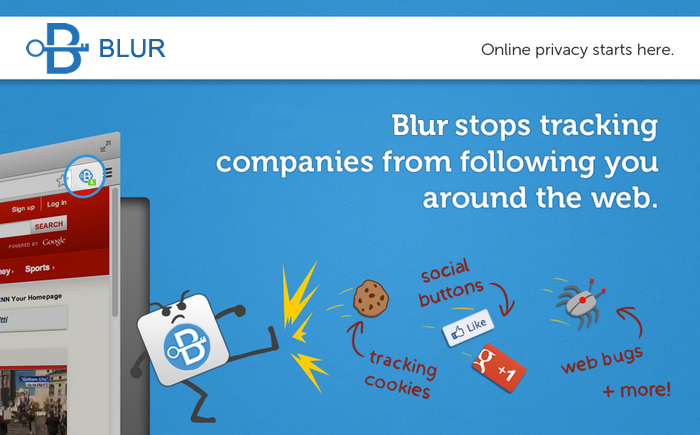 In addition to the usual locking systems, Blur dares to go further and is able to maintain anonymity and mask the credit cards you use for your purchases through the Internet, your email address and passwords. Regarding the latter allows you to create strong ones with a single click. It also integrates a self-completing system that is very comfortable – so forgetting them is not a problem – and synchronizes securely with other devices. You can also do a backup. Of course, this tool has a Premium version that you must hire if you want to take advantage of all its possibilities. 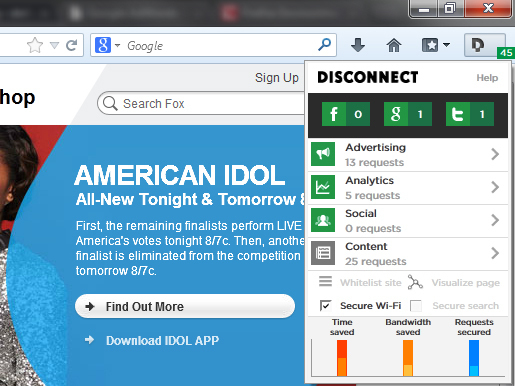 Disconnect, on the other hand, focuses on social networks and avoids the general crawling of web pages and services. 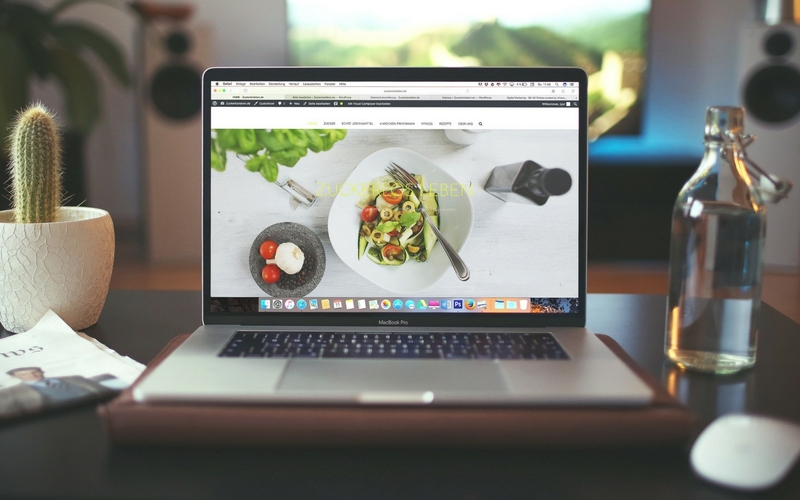 According to its creators, it allows to stop the tracking of more than 2 thousand websites and increase the speed at which pages are loaded up by 27%. Like its predecessors in these lists, it allows to visualize and block those services that keep track of your searches and similar. The best? It is open source and, therefore, is in a process of constant evolution. 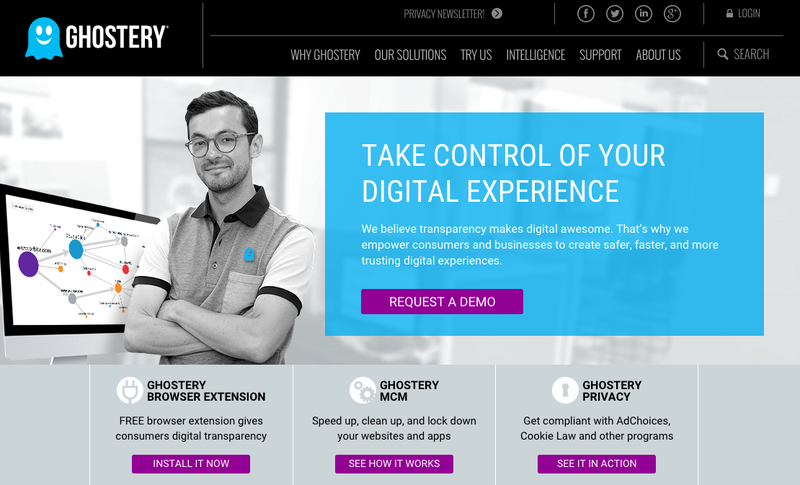 Thought “to have control of your digital experience, ” Ghostery vetoes the tracking of cookies and scripts; and teaches you what you are blocking-so you can handle it in your judgment. It also includes a link where we will find more information about the follow-up in question in case you are curious. Unfortunately, the company -Evidon- has been accused of selling data from its customers to certain advertisers. It supports Chrome, Safari, Internet Explorer, Firefox, and Opera. 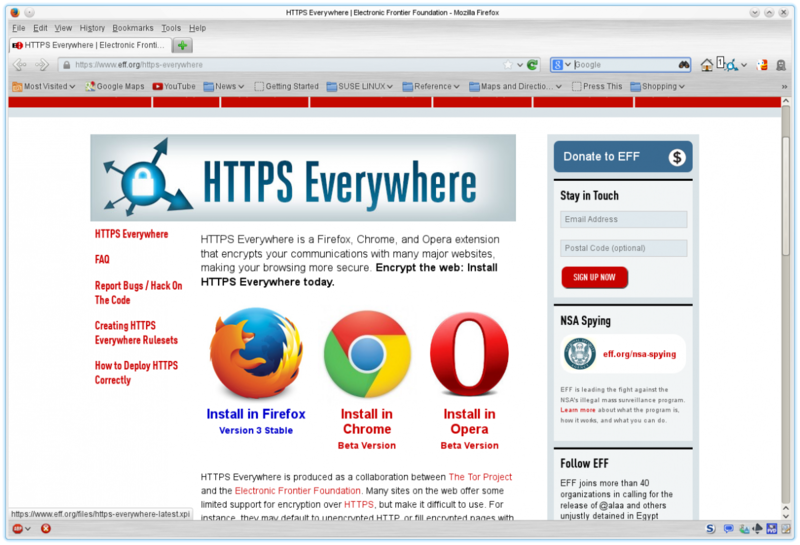 HTTPS Everywhere is yet another utility of the people of the EFF and Project Tor. Open Source, in addition to the usual functionalities, allows to include specific websites to the block list. It can be deactivated in specific cases, but it is not convenient, as it is to detect the insecure “HTTP” – without encryption – to guarantee the “https” protocol. In fact, it is able to rewrite them automatically. You’ll find it for Chrome, Firefox, and Opera. Winner of the Europas Award for Best Security / Privacy Startup last year, ZenMate Security, Privacy & Unblock VPN allows you to encrypt and secure all browser traffic and is presented “as a proxy but much safer” giving you the ability to hide your IP and change your location. It also improves speed and experience on the web (free and unlimited). It is very easy to use but, according to those responsible, the service does not work in certain places like China, Iran, and Saudi Arabia, with tight control of the network.